Sea trials for the world’s largest offshore turbine. Developed by Alstom, the Haliade 150 has just been installed at the Belwind site off the coast at Ostend in Belgium. This turbine is also destined for the French sites at Fécamp and Courseulles-sur-Mer off the Normandy coast, and on the Atlantic at Saint-Nazaire, three of four wind farms that will be established following the first round of the French tendering process. Alstom’s Haliade 150 is capable of generating 6MW, making it one of the world’s most powerful wind turbines. Each turbine will generate enough electricity to satisfy the needs of 5 000 households. 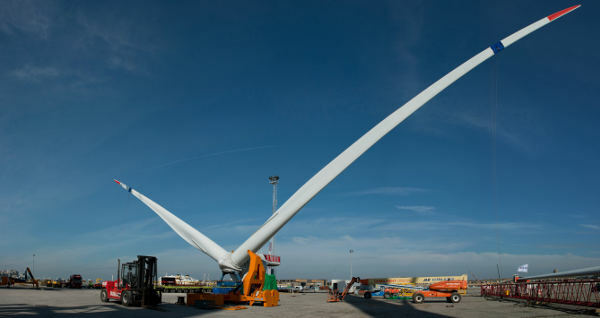 Its 73.5 metre blades are 15% more efficient than those of existing turbines. Testing began on land at the Le Carnet site in Loire-Atlantique in March 2012, enabling the power curves of the turbine to be determined. And now the moment has come for the turbine to be placed in the marine environment for which it was designed. Off the coast at Ostend, the turbine base is posed on a 61 metre jacket, which is in turn attached to pillars buried more than 60 metres deep. 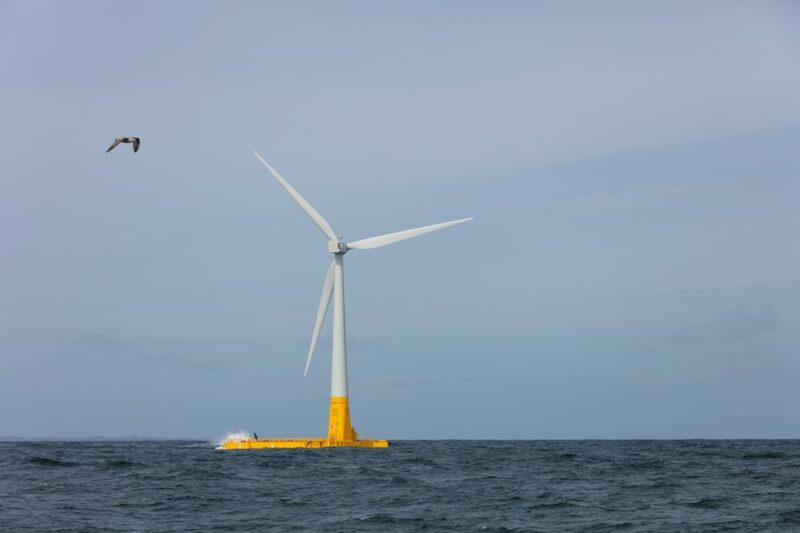 Aloft stands the mast, supporting the nacelle of the turbine more one hundred metres above the surface of the sea. This sea trial is an important stage for Alstom in the process of bringing the turbine into industrial production. 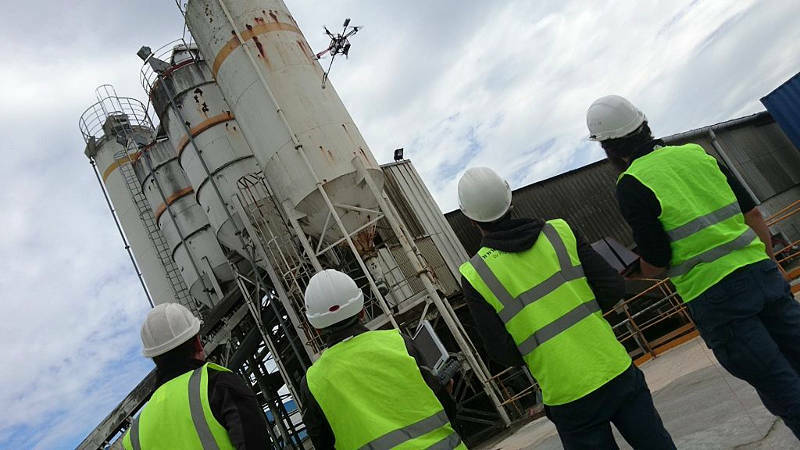 The turbine at Le Carnet should receive its final certification in the first half of 2014. From now until 2020, the Alstom team’s turbine will equip the wind farms at Fécamp, Courseulles-sur-Mer and Saint-Nazaire. The 240 turbines required will be built at four factories, already under construction, in Saint-Nazaire and Cherbourg. Both Saint Nazaire factories are dedicated to the production of the alternators and nacelles of the turbine, and should be in operation by the summer of 2014. The masts and blades will be made in the Cherbourg factories.